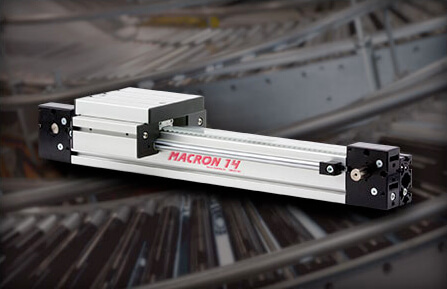 Macron offers two styles of belt driven Sanitary actuator; MSA-SSB a beam style design and MSA-SST a tube based design. Both designs will stand up to applications requiring wash down sanitation. 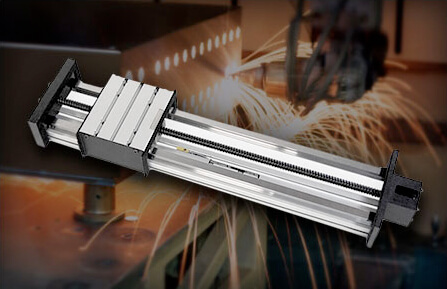 Stainless steel construction with open design ensures the actuators are non-reactive, non-contaminating, corrosion resistant and cleanable. 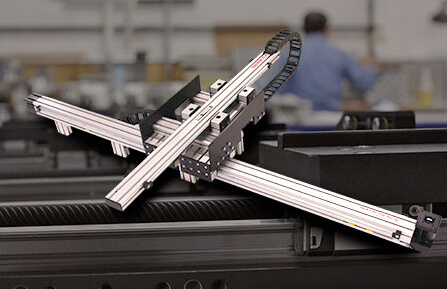 The actuators are intended to provide linear motion solutions for nonfood contact use. 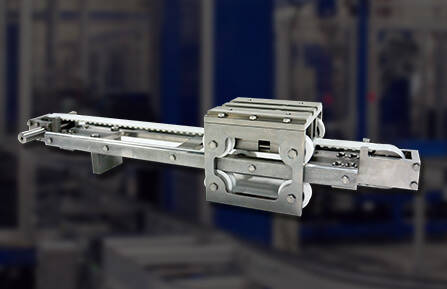 Blue rollers improve performance making contaminant differentiation easier in automated vision system applications.